Showing results by narrator "Geoffrey M. Bellman"
Although it sometimes seems as if we're merely walking the same path as thousands of people before us, everyone walks it their own unique way. Every person we meet, thing we touch, and situation we encounter bears the mark of our distinctive individual selves. This life-affirming guide is for people who are struggling with their direction in the face of constant changes in the family, society, and workplace. 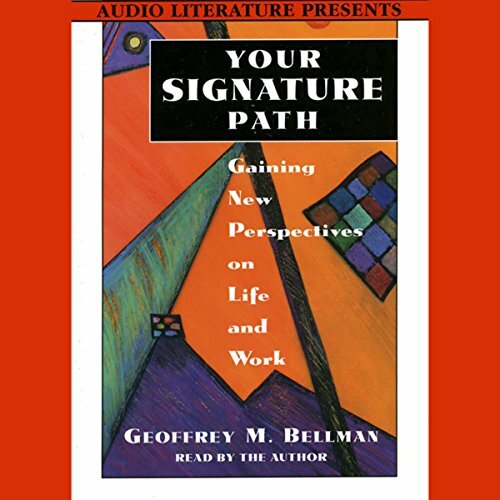 The author offers provocative insights and practical advice to help seekers evaluate who they are, what they're doing, and where they'd like to go.